Graduated as Master of Business Administration at Webster University in Leiden. Started his career with Philips. 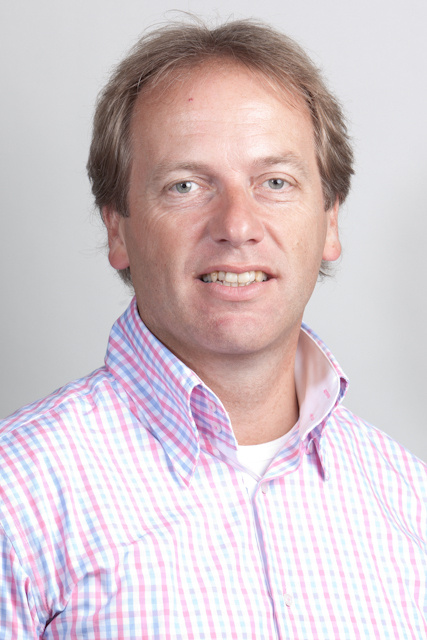 Henk has over 15 years experience as controller at various companies (profit and non-profit) in which he had a strong focus on process re-engineering, financial integration and IT improvements. Henk combined also the job of Operations Manager with Controller at a subsidiary of Nutreco, where he was responsible for Production, Supply Chain and Finance. He gained large experience in project management in ERP implementations and in business planning & control solutions, both from financial and logistics point of view.